My third dress is complete! A summer sewing has been great fun. 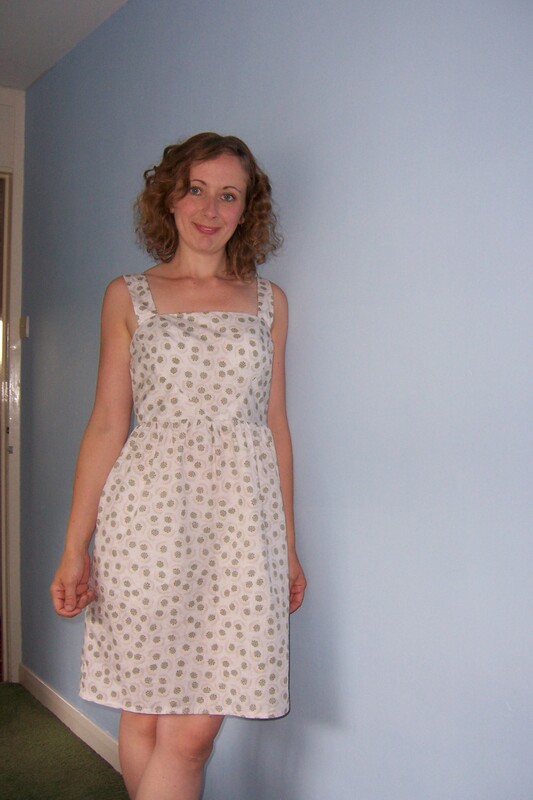 I have 3 dresses I love thanks to Colette patterns. These two dresses are Hazel dresses. A simple, strappy, summer dress that is easy to dress up with heels or down with a denim jacket. I struggled more with Peony dress it might be because it was my first dress but I found it difficult to get the fit right. The belt though I love and would use for other dresses.